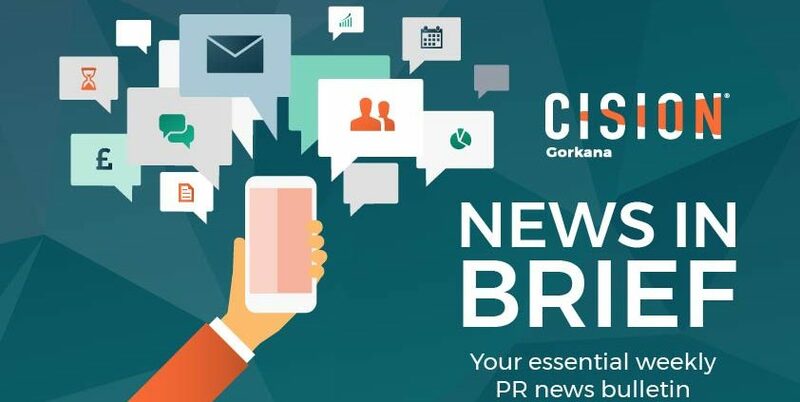 Here’s a round-up of the week’s top PR news, featuring PRWeek‘s influencer breakfast, Mark Weiner’s lifetime achievement award and wins for AprilSix Proof and TMG. 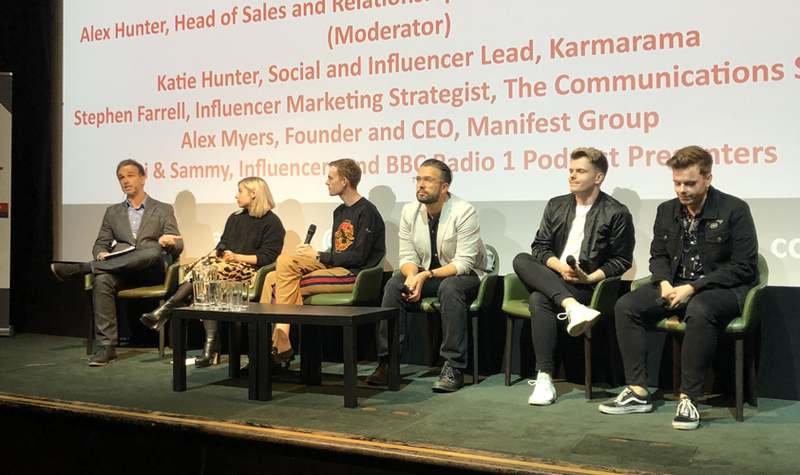 Influencer marketing in the UK is still transient and has not yet matured to the point where influencers and brands have long-term relationships, Radio One podcasters Niki and Sammy revealed at a Cision-sponsored PRWeek breakfast briefing. 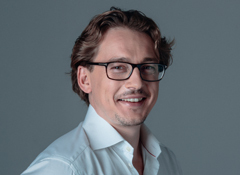 Chris Martin, Ketchum’s recently appointed director of public affairs, discusses his new role, the public affairs landscape and his advice to those entering the industry. National mapping agency Ordnance Survey has appointed AprilSix Proof to deliver a content marketing campaign. Monsoon Accessorize has appointed Troika/Mission Group (TMG) as its UK comms agency. TMG will will be responsible for consumer public relations across both brands and will manage all press office activity, including day to day media enquiries. Electrolux has appointed Citizen Relations to support PR campaigns for its AEG and Zanussi brands. 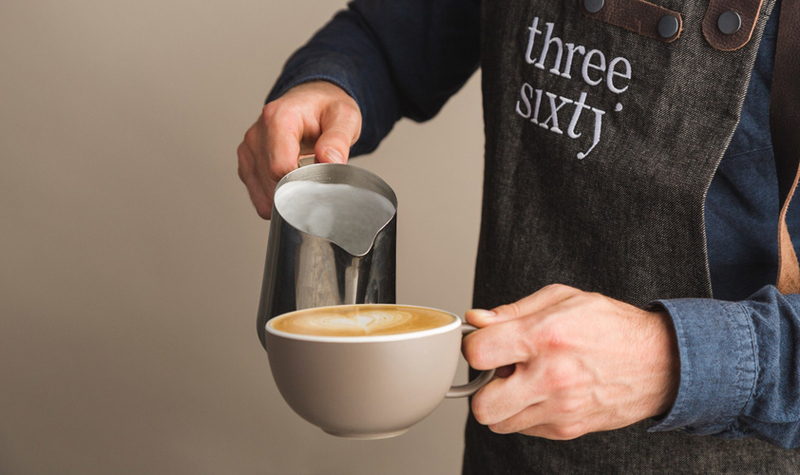 UCC has selected Brazen to help promote its coffee brand ThreeSixty to consumer media, as well as driving sales through its listings at Waitrose and Ocado. Concern Worldwide UK, an international aid agency, has appointed Tangerine to implement a micro-influencer campaign to encourage mothers to donate to its Through to Two programme. The PHA Group has announced two new account wins. 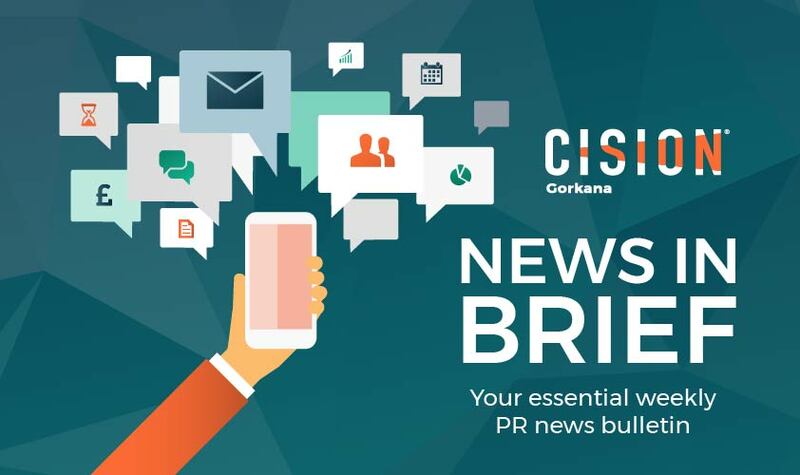 Its strategic communications team will manage global digital evidence management provider CaseLines‘ UK and international comms strategy, while its sport and fitness practice will build awareness and drive sign-ups for The Fix Events’ MoRunning series. The Lifestyle Agency has two new client wins. It will act as the retained agency for both the recently launched Albert’s private members’ club and also Raffles Club, both located on London’s Kings Road. Magnum Photos has appointed LUCHFORD APM to develop and execute a B2B brief to drive brand awareness. Reed Exhibitions has selected Storm Communications to handle PR for its Passenger Experience Week portfolio of events. 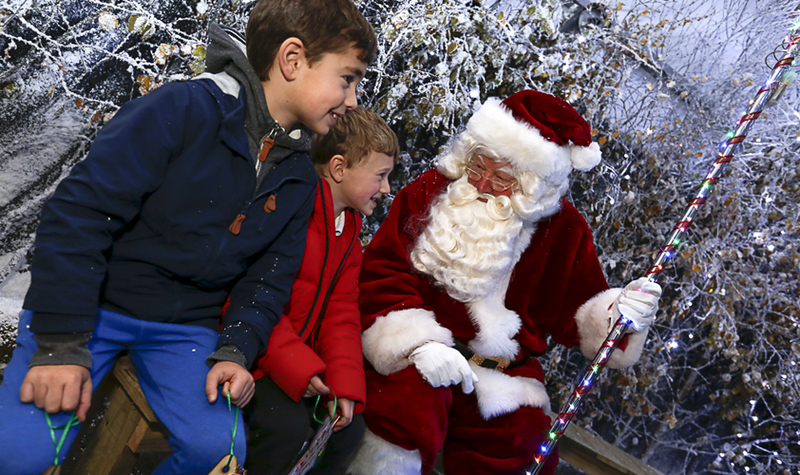 Yorkshire-based country house Lotherton Hall will work with ilk to promote The Christmas Experience at the venue. Art gallery RedHouse Originals has appointed Tuesday Media to promote its two upcoming exhibitions: John Middleton’s Paint and Horace Panter’s The Beano 80th Birthday Collection. Full Fat has announced five new client wins. 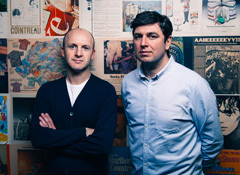 The creative comms agency will be working with dining experience Divine Proportions, immersive theatre group Funicular, Alexandra Palace’s Ally Pally Fireworks Festival, wine delivery service Vinterest and events host Lost Lectures. 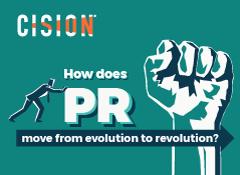 Mark Weiner, Cision’s chief insights officer, has been honoured as the 2018 winner of the prestigious Jack Felton Medal for Lifetime Achievement by The Institute for Public Relations (IPR). 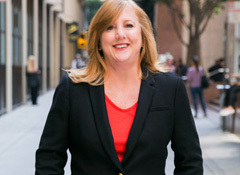 The medal was awarded to recognise Weiner’s contribution to the advancement of research, measurement and evaluation in public relations and corporate comms. 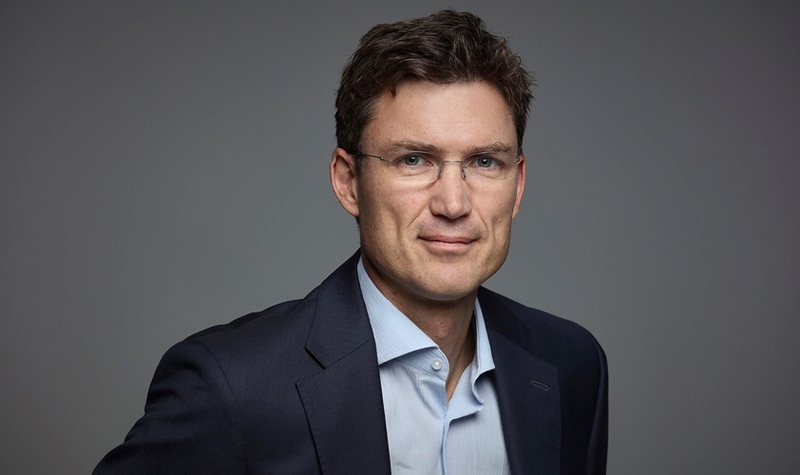 Green Square, the boutique corporate finance advisory to the media and marcomms sector, has appointed Frank PR co-founder Graham Goodkind as a board advisor. Goodkind will work with the agency’s clients to help them grow and maximise their value. National Grid has appointed Barney Wyld as group corporate affairs director. He will sit on the group executive committee and report directly to CEO John Pettigrew. Empica has appointed two new members to its digital team. Becki Couch joins as digital marketing assistant, while George Watts has been hired as a videographer. Kay Flawless PR has made a new addition to its team, hiring Jadine Rice as a PR assistant.